Traffic Headache Begins Monday On Ouellette! 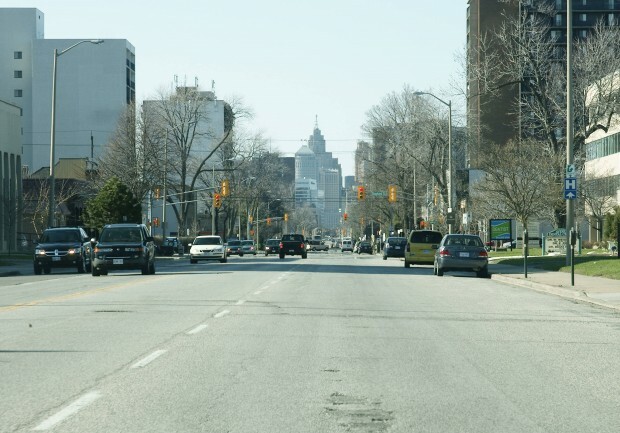 Starting Monday this stretch of Ouellette between Elliott Street and Hanna Street will be reduced to one lane in each direction as the Windsor Utilities Commission replace underground water mains. Work is expected to last until the end of July. So, if you take this busy way to and from work, you better start planning a new route for Monday now!